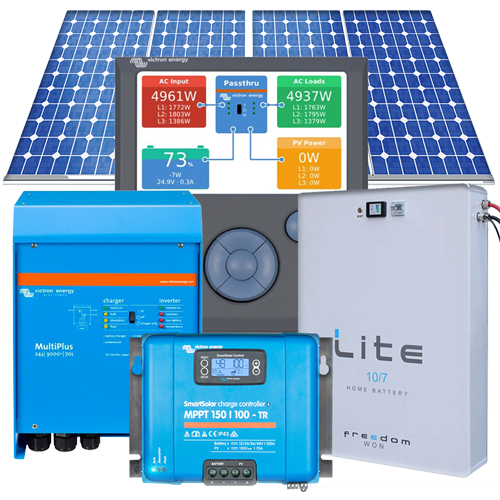 Below are selections of our most popular and highly recommended, quality residential off-grid solar powered energy systems with different sizing options designed by Specialized Solar Systems. 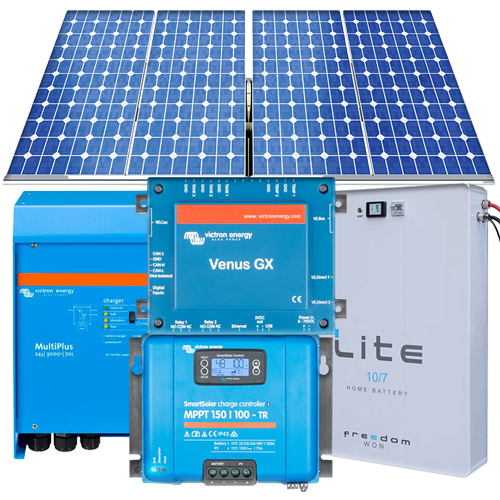 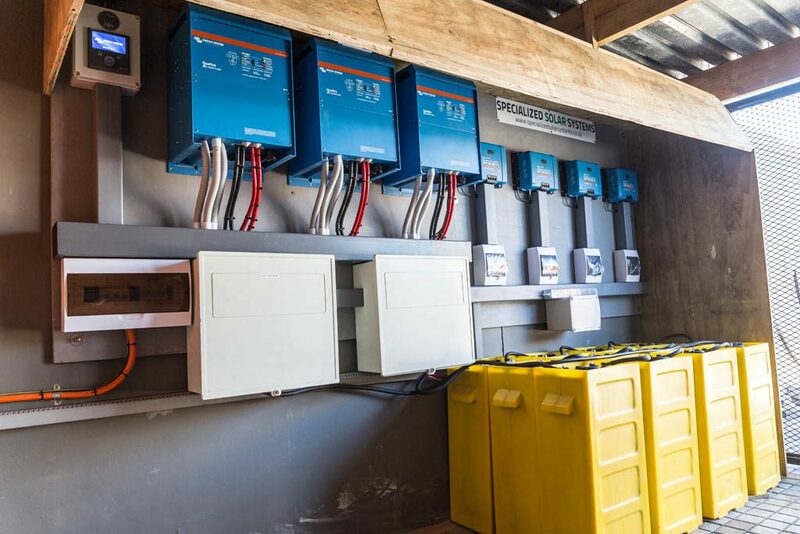 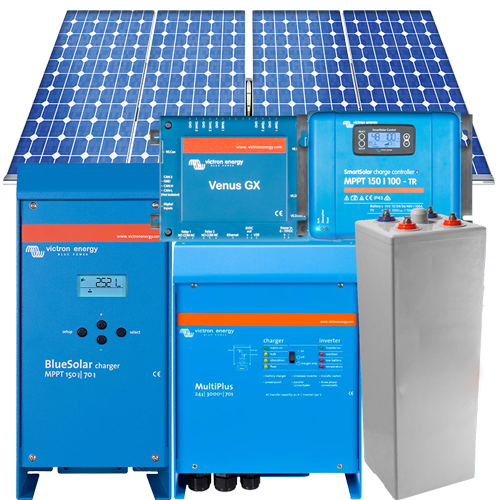 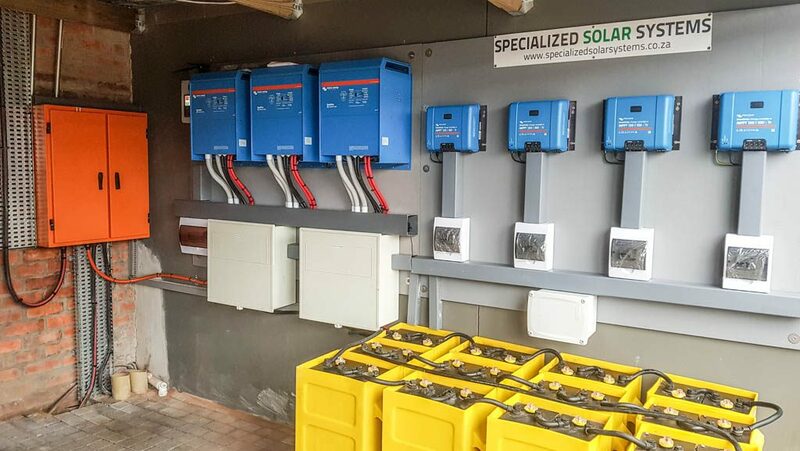 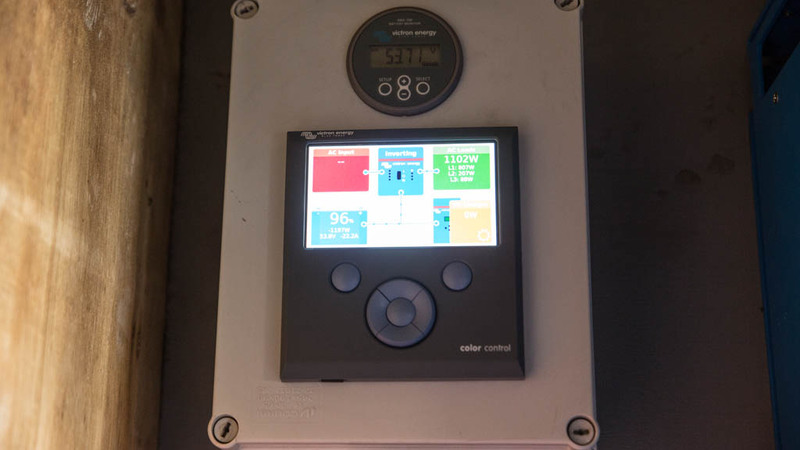 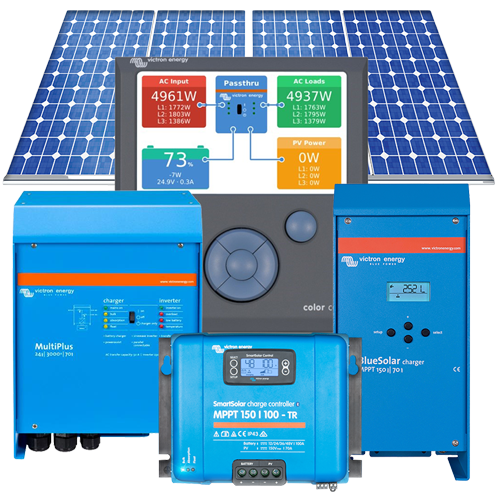 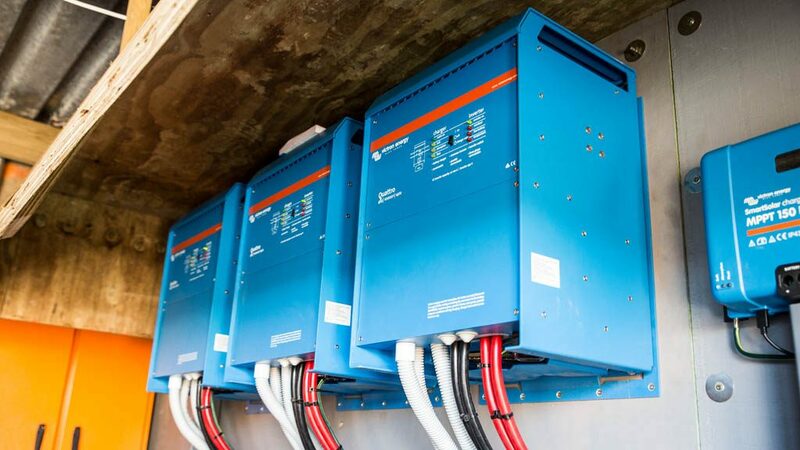 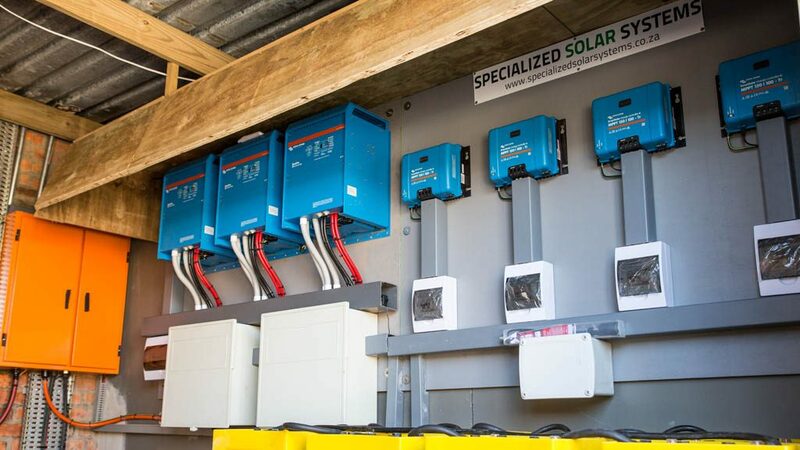 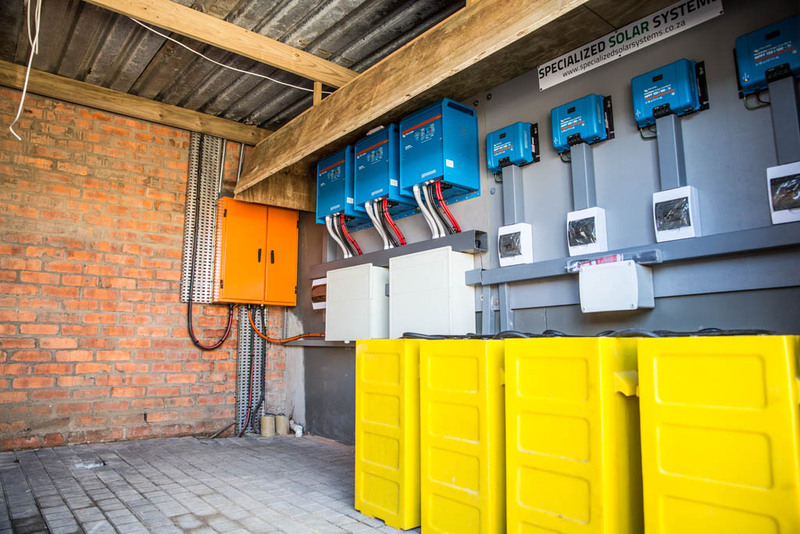 This selection of off-grid solar systems will give our customers an overview of all the quality equipment used with explanations to help assist you with your off-grid solar energy generation planning. 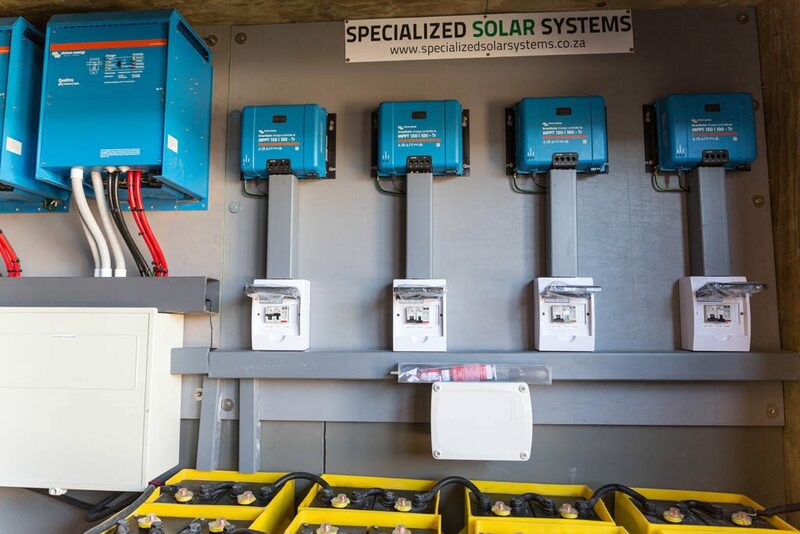 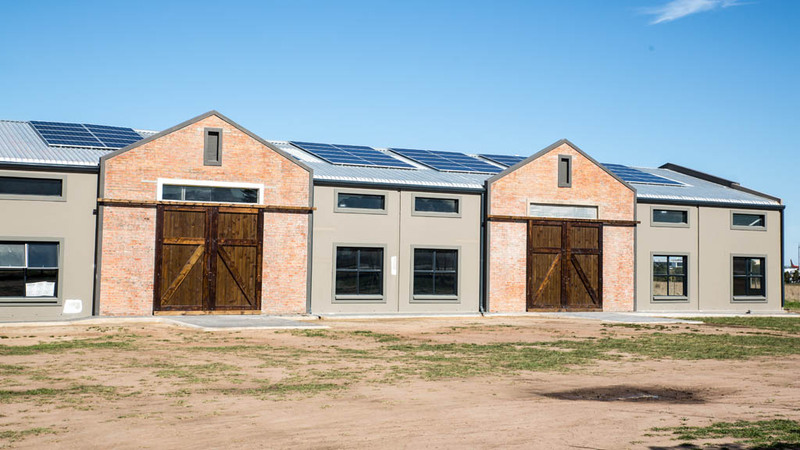 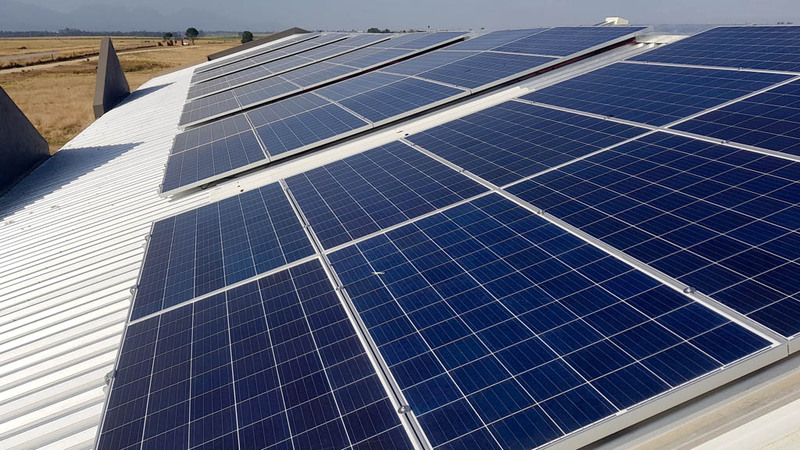 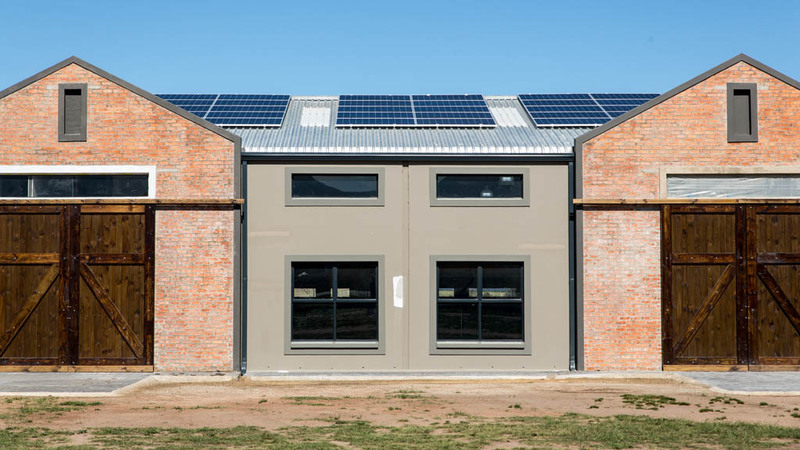 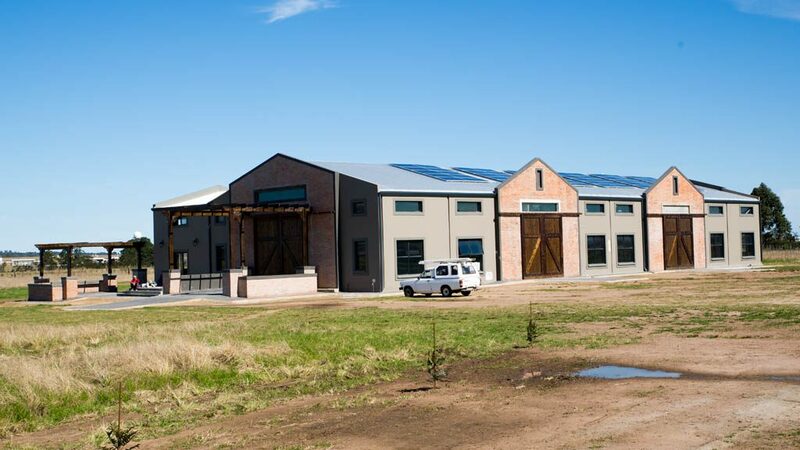 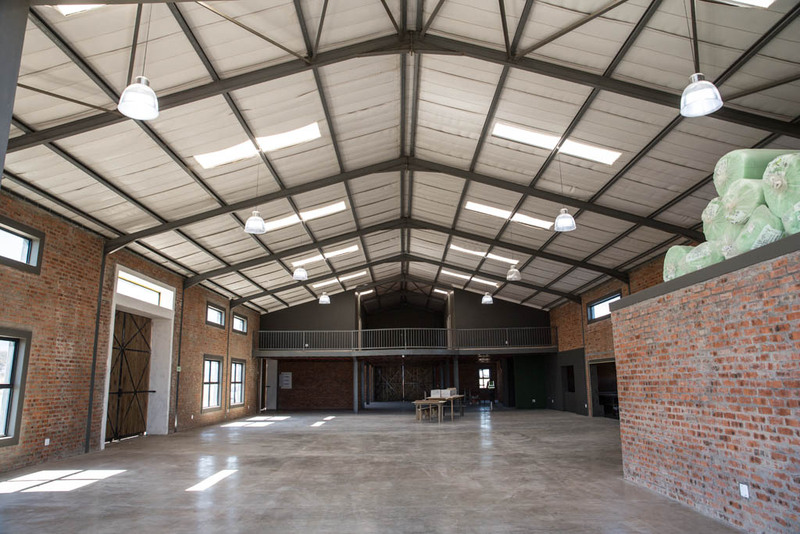 Installing a Solar PV (photovoltaic) system on your business roof will not only save you money in the short-run, it also offers long-term rewards(If supported by your municipality – please view this link) .